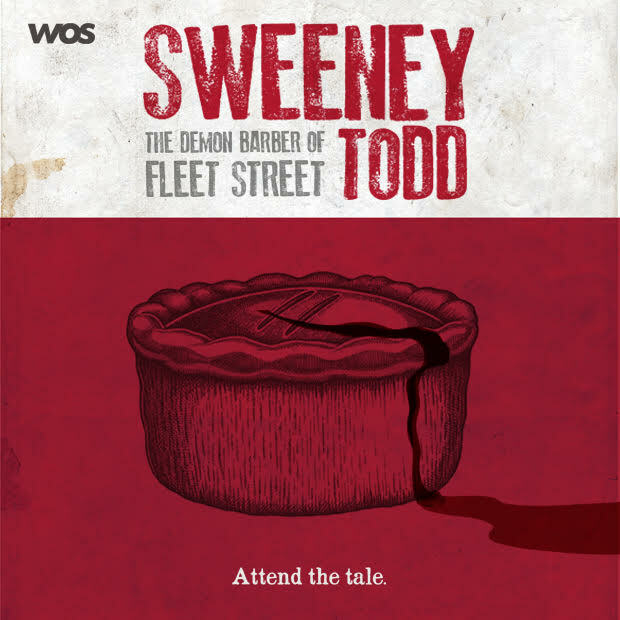 Acclaimed by the critics as one of Stephen Sondheim’s most powerful scores, Walsall Operatic Society (WOS) are set to bring Sweeney Todd - The Demon Barber of Fleet Street to Wolverhampton next week. It will be the first time that Walsall Operatic Society will perform as a company at Wolverhampton Grand Theatre since it was formed in 1955. Walsall Operatic Society's members currently age from 14 to over 70, and they rehearse every Thursday at the Lamp Arts Centre in Brownhills. Sweeney Todd will be played by Richard Poynton. Richard is best known for working with Walsall Operatic Society as director, having directed their productions since 2007. 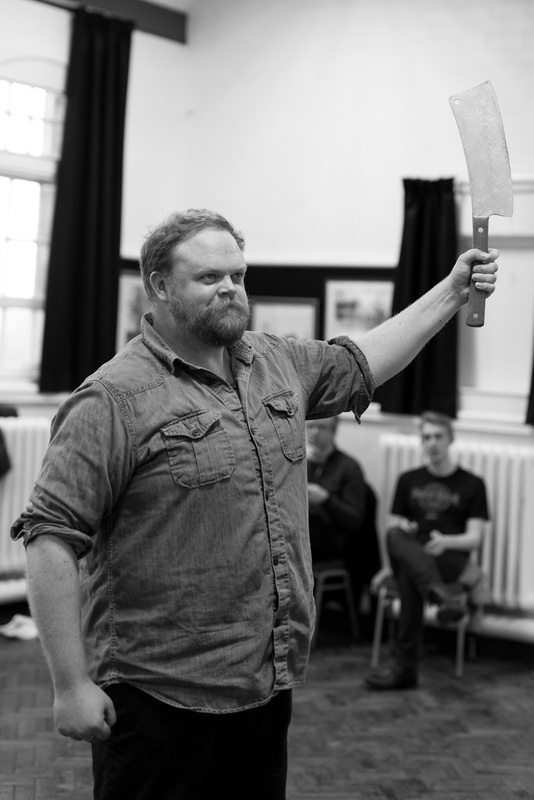 He is also known for having had several cameo appearances in WOS’s productions since then, however, Richard first stepped into his first principal role with the company in their award-winning production of Sweeney Todd in 2014. He is hugely excited to be on stage at Wolverhampton Grand Theatre for Walsall Operatic Society’s first ever production at this venue. Richard said: “I very rarely perform in shows nowadays as I’ve taken a more directorial route, however Sweeney Todd has been one of my favourite musicals ever since I first discovered it as a teenager. "It’s a dream role for me and I simply couldn’t pass up the opportunity to play it again, plus, to be able to perform this role at Wolverhampton Grand was a double incentive as it’s such a gorgeous theatre." Mrs Lovett is played by Steph Coleman. Steph has been actively involved in the performing arts for over 30 years. After training at drama school, Steph went on to perform in Little Red Riding Hood, The Real Inspector Hound, The Chalk Garden and The Crucible. Following her time on stage, Steph moved into the teaching of performing arts and was instrumental in running one of the area’s performing arts departments, where she directed a number of successful productions including, Little Shop of Horrors, Sweet Charity, Grease, Arabian Nights and A Midsummer Night’s Dream. 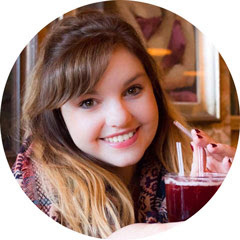 Steph was also a founding member of a successful theatre company, touring productions and murder mysteries internationally, from small local venues to the Orient Express. In recent years, Steph has been delighted to be involved in productions with both Walsall and Brownhills Operatic Societies, including Annie, Kiss Me Kate, 9 To 5 and Sister Act. The production is set to be completed by a group of talented local performers. They take to the stage from Tuesday 13th - Saturday 17th 2018. Find tickets here.